Building upon the legendary low distortion amplification, precision, and control of the CPA 2500, the CPA 2650 Mk. 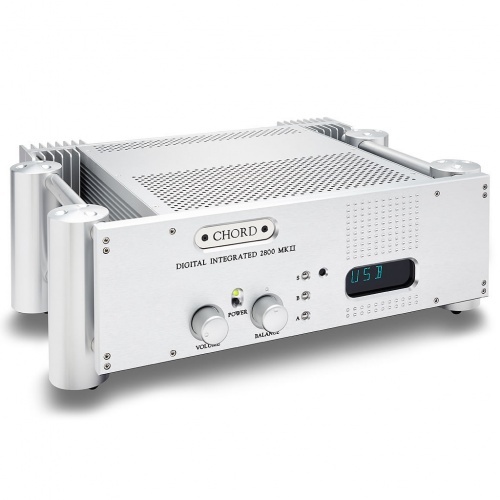 II adds Chord's formidable multi-award winning DAC architecture to create the ultimate all in one experience. 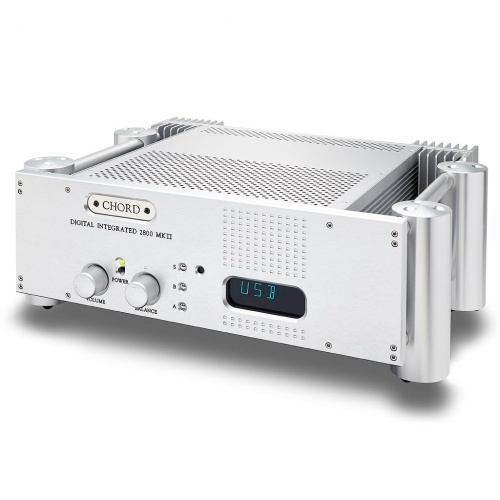 The versatile CPM 2800 MkII stereo integrated amplifier is differentiated from its two integrated stable-mates by the implementation of an advanced DAC with multiple digital inputs. 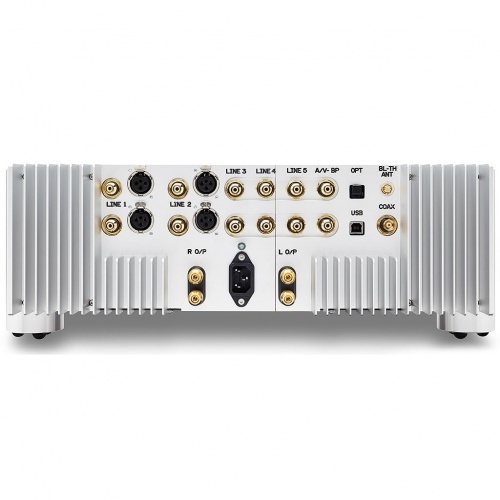 The CPM 2800 MkII is quite a proposition, as it features both our proprietary amplifier technologies and Chord's proprietary FPGA DAC technology in one unit! 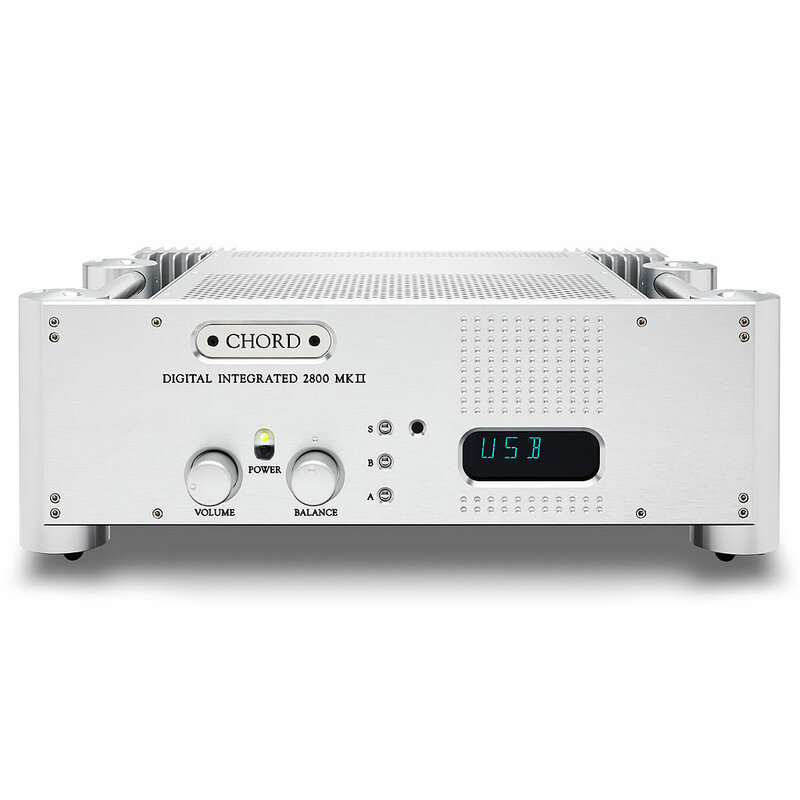 Bluetooth-enabled, (via Chord’s high-quality custom-designed aptX Bluetooth receiver), the CPM 2800 MkII offers support for up to 32-bit/384kHz audio via BNC coax and USB, plus 24-bit/192kHz over optical. 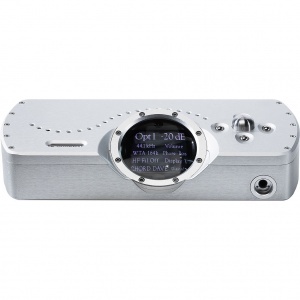 DSD64 is supported on all inputs and DSD128 is supported via coax or USB (all via DoP). 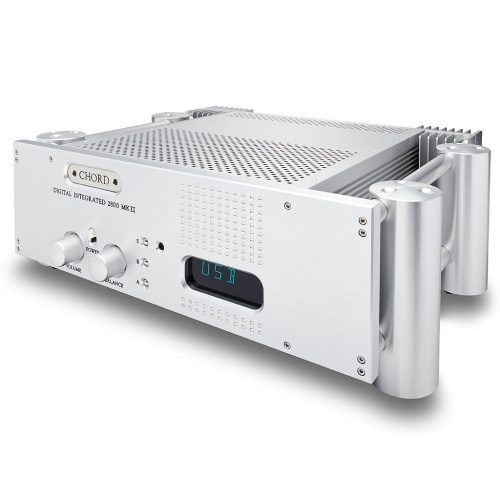 The amp features a Class 2 USB input which has been galvanically isolated for greater sonic performance; this has been achieved using a novel technique which allows for very high data rates of up to 384kHz; the input is driverless on Apple and Android devices, with (ASIO included) drivers for Windows. Further features include a large, easy-to-read front panel screen, heavy-duty gold-plated binding posts, remote control, an A/V bypass input, plus Chord’s legendary aircraft-grade aluminium chassis and casework.